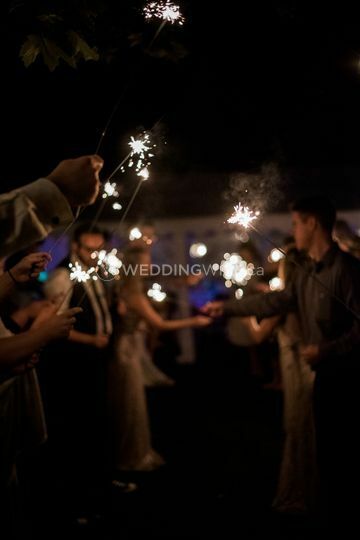 Samantha Kearns Photography ARE YOU A VENDOR? 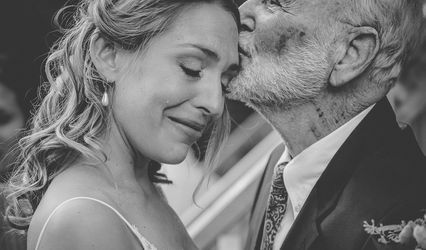 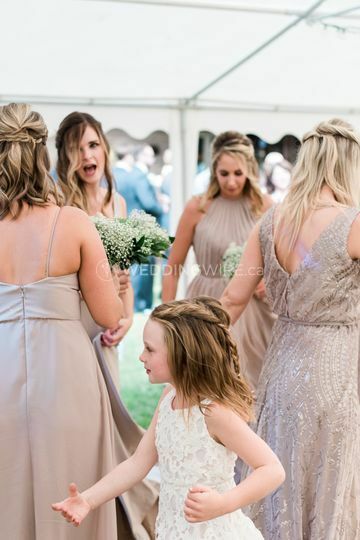 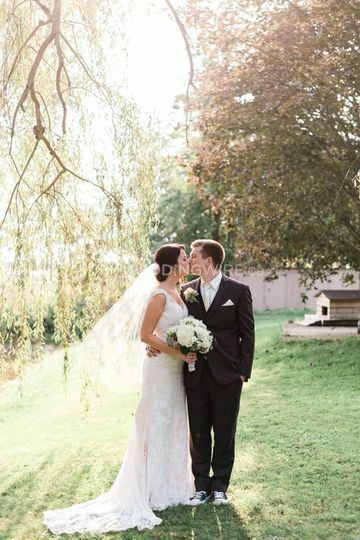 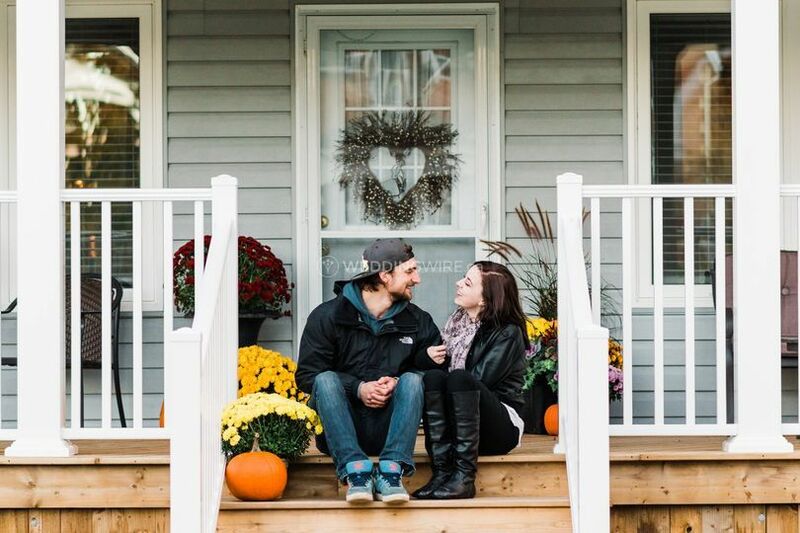 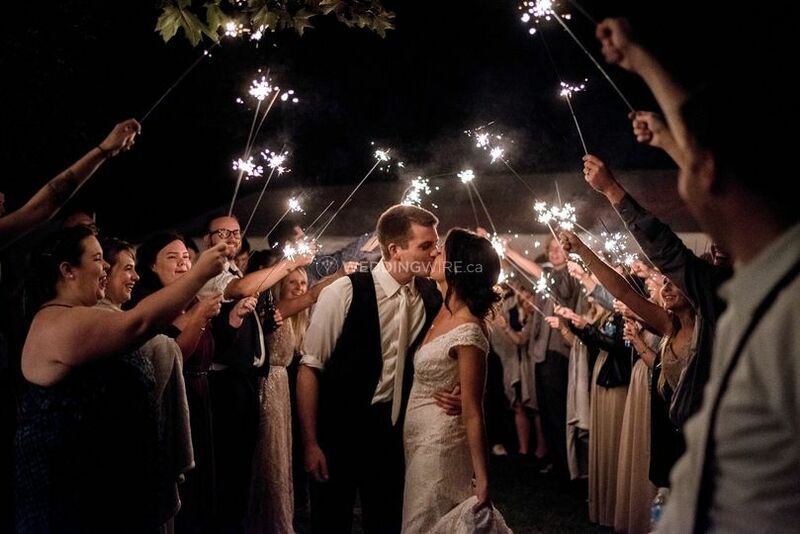 Located in Owen Sound, Ontario, Samantha Kearns Photography is a company that specializes in professional wedding photography that will capture the smiles, tears and raw emotions felt at celebrations of love. 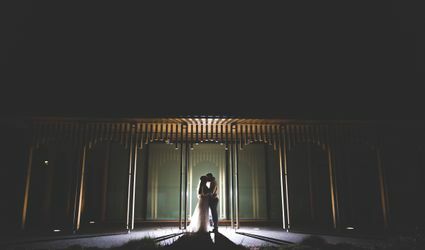 Owner and main photographer Samantha Kearns combines photojournalism with traditional and contemporary styles of photography in each of her beautiful wedding collections. 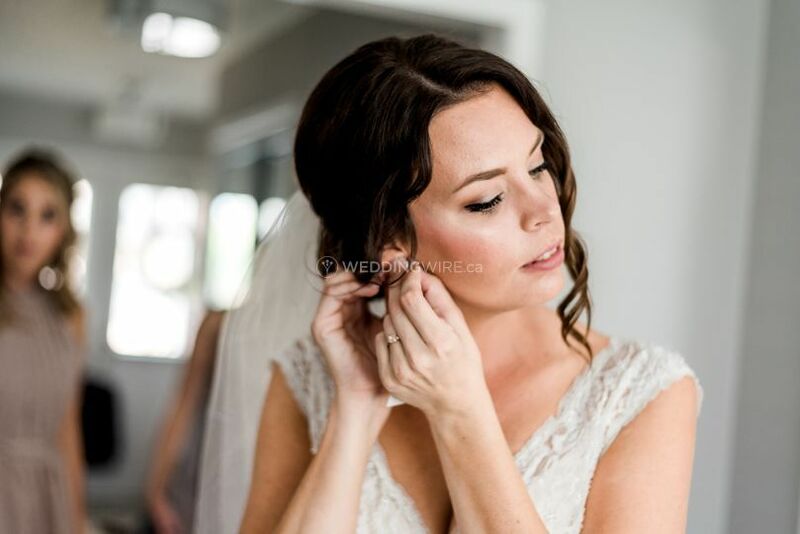 Samantha's wedding packages can include services such as one event per day, additional hours, engagement shoot, high-resolution images, digital files, prints and more. 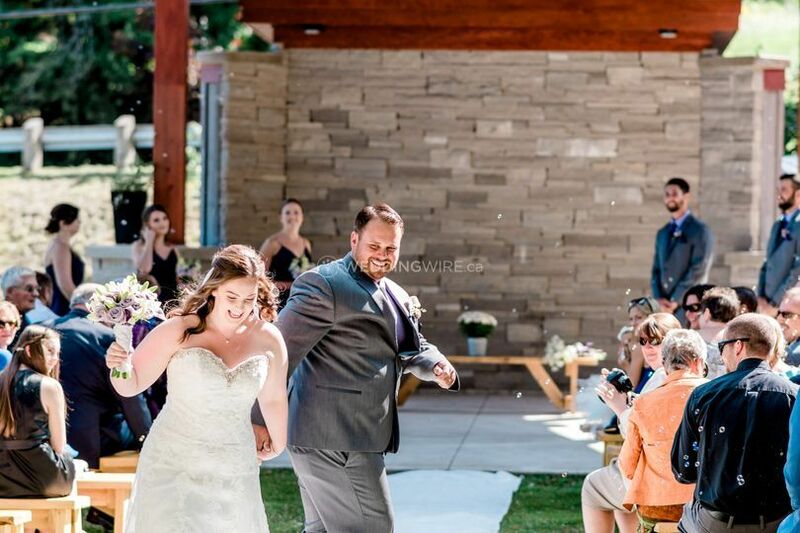 She can provide post-wedding services such as fun trash the dress sessions too. 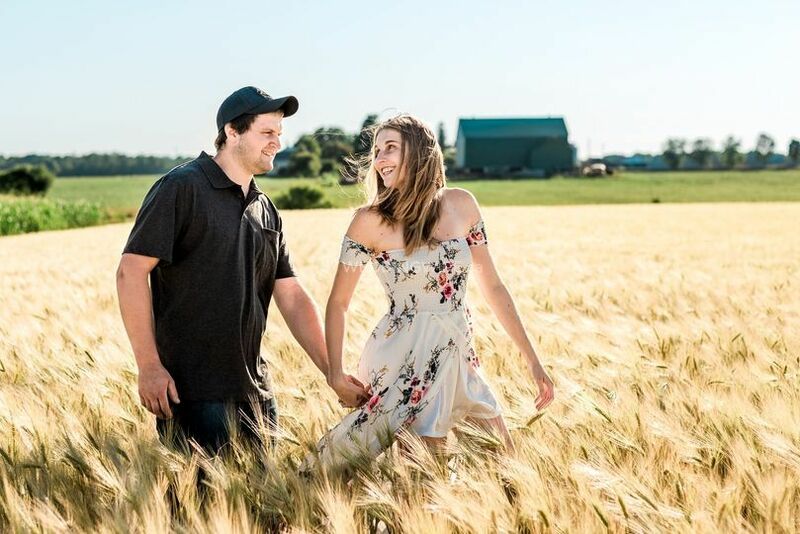 Samantha Kearns Photography also offers portraits and lifestyle sessions for couples, family, children, babies, pets and so much more. 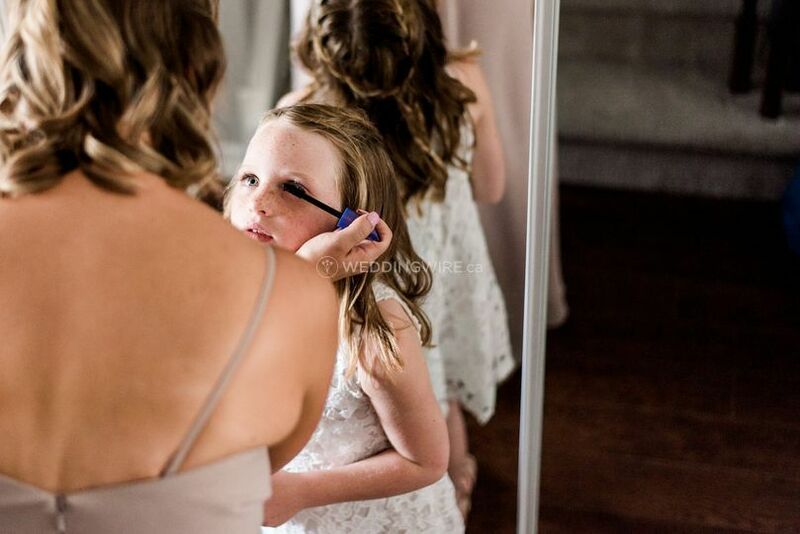 Contact Samantha today to find out more about her photography services, packages and availability.